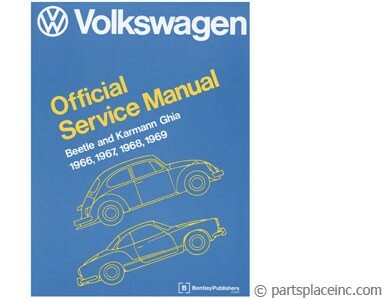 Volkswagen Beetle (type 1), Bus (type II), Type III; 1300-1600cc. VW air cooled engine gasket set. Complete Engine Gasket Set. 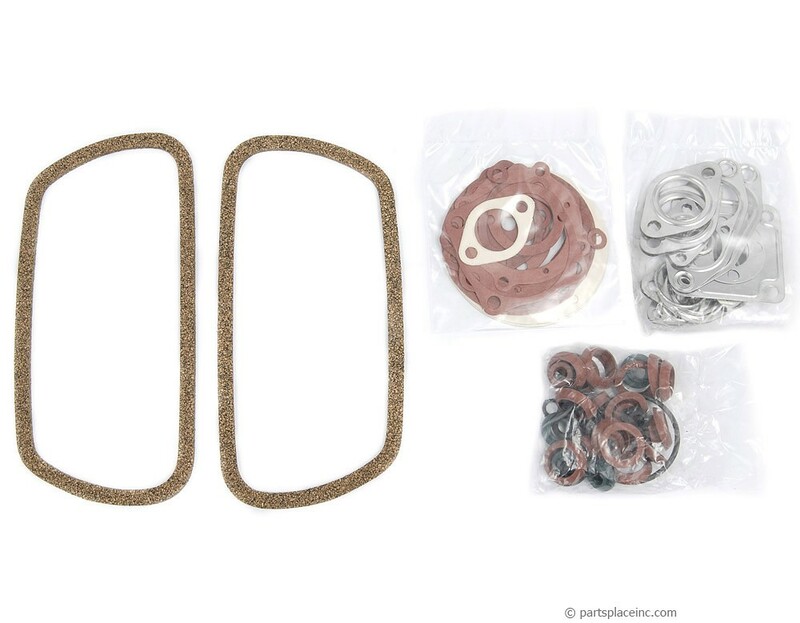 This gasket set includes everything you would normally need to reassemble your air cooled motor. 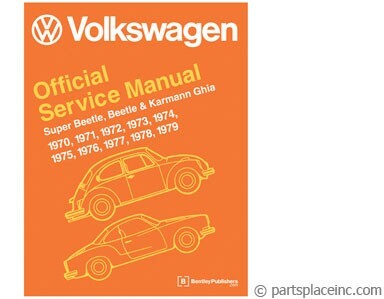 Since you are tearing apart your engine, we sure hope you have a manual! Bentley's are the best. These are a must have when doing serious work on your VW.